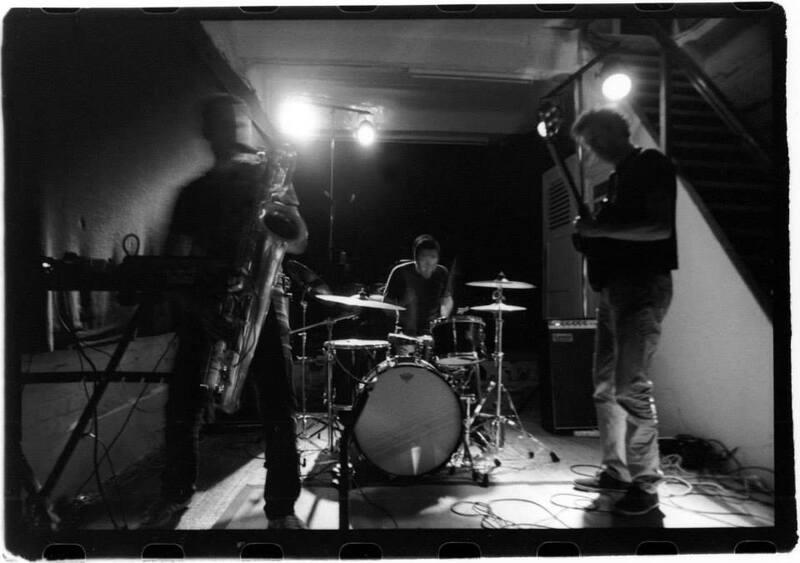 Lyons-based music collective, Pixvae, have just released a new album which showcases the group’s vast knowledge of rhythmic AfroColombian roots sounds and rock. 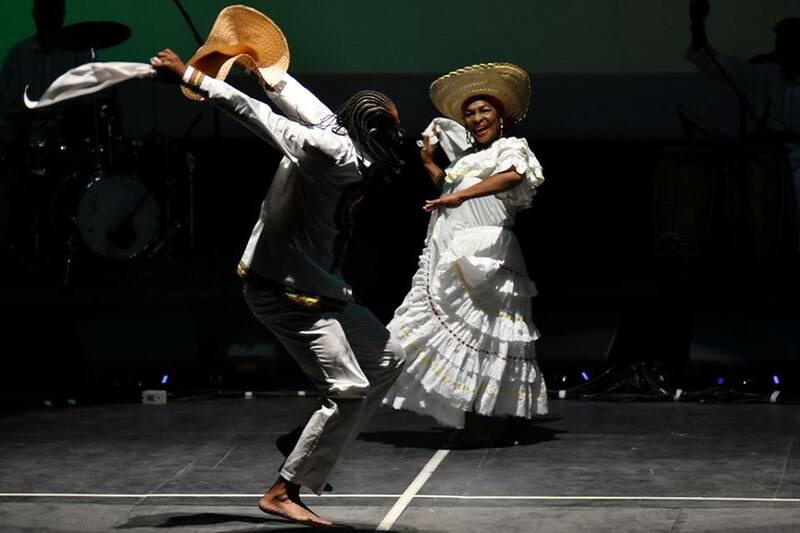 In this case, the duos that form Pixvae are Kouma, French free rock specialists, and Bambazú, who provide essential Pacific Colombian folk music and dance, and together they are a match made in music heaven. 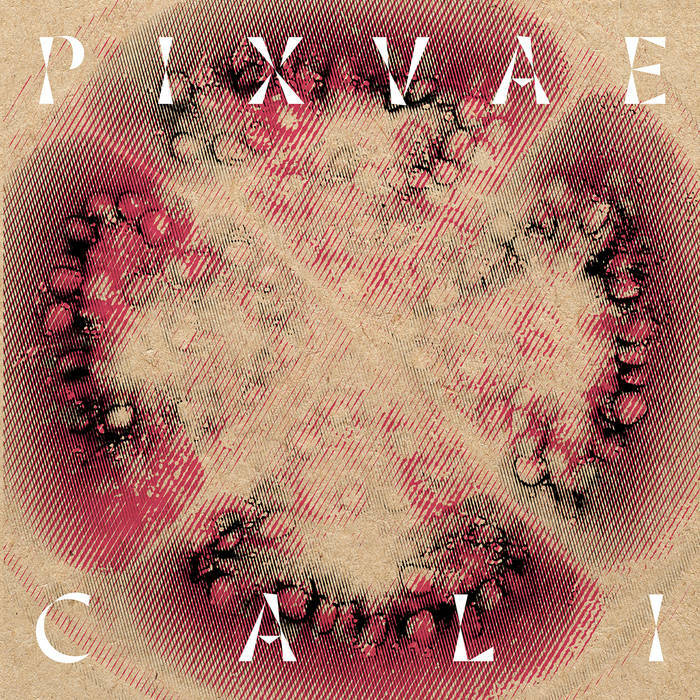 Pixvae are harmonic beauty exemplified in this album by highlighting their respective influences, all the while accentuating each genre’s style – a bit of currulao, some math rock, a little jazz, Colombian folk and even a dash of psychedelia. The result is this wondrous new album, CALI, a superlative and powerful manifestation of Pacific Colombian music. 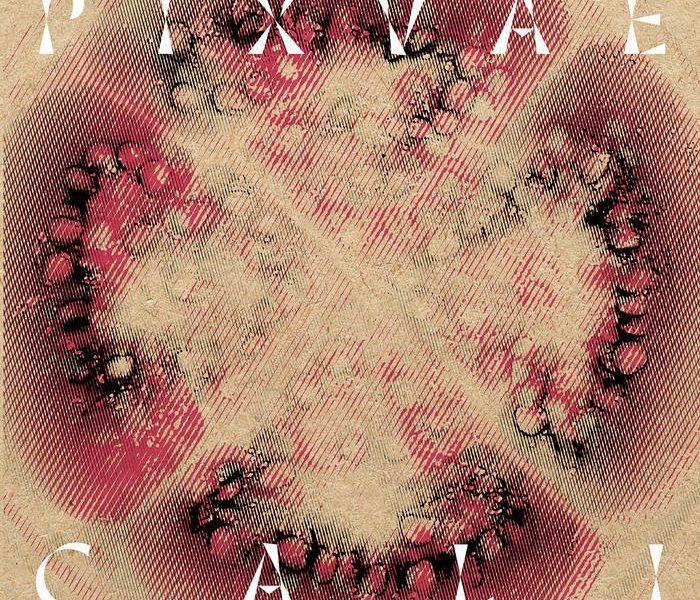 Go listen, then follow, like and support PIXVAE and their new album, CALI. Get it on vinyl while you’re at it! NOTE via Pixvae Bandcamp: The album will be released in April 2019 on Buda Musique & Bongo Joe Records. Album notes: Recorded & mixed by Julien Jussey at Jafar Studio. Mastered by Tim Stollenwerk at Stereophonic Mastering. Vinyl Cut by Adi Flück at Centraldubs. Produced by La Compagnie 4000.